Live Music sets the mood, the tone, the energy and determines if the event will be fantastic or a flop! As a Wedding Planner who puts together a large number events you know that weddings and corporate events takes a lot of effort. Your clients will never know the uncountable details that you pour over and ensure that everything is correct. As you are very aware one of your responsibilities is to keep your attendees thoroughly entertained throughout the event. 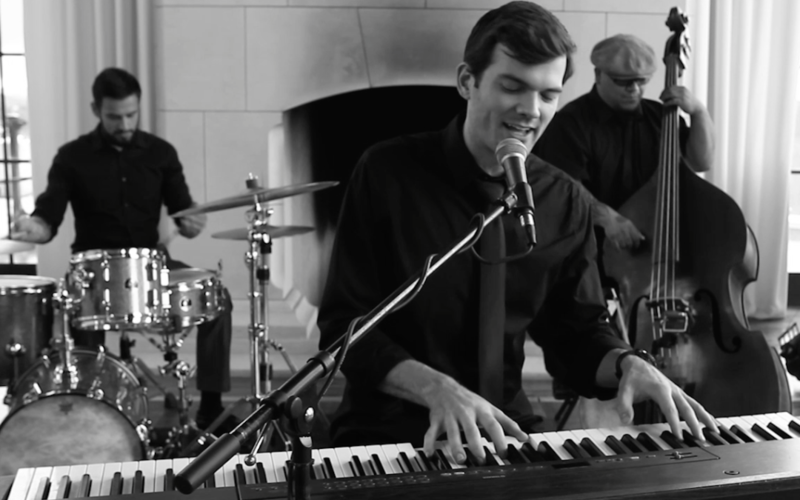 Perhaps the biggest staple in doing so for almost any event is the addition of live music. So, today we are talking about why live music is such an important necessity in the planning of your event. The audience is having a great time dancing to The Replicas Music! Live Music entertainment makes the party great! First of all, you need something that is accessible to anyone, something that everyone can be involved in at the party, giving everyone something to participate in. Regardless of what your guests are doing, whether dancing or just listening, it creates an excellent source of entertainment for all guests. 2. Live Music Sets The Mood! This brings us to the second point, as it sets the mood of the entire event. Nobody wants to come to a wedding a corporate retreat or really any type of party just to listen to a spotify playlist, people want to be caught up with the live music. And because of the large variety of choices offered regarding live music, you can let the music dictate the mood of any event, ranging from string groups to brass bands to variety bands, giving you the freedom to create the perfect event. Every event is better with live music! Live audience going wild to The Replicas Variety Band performing at a wedding! 3. Everyone Loves Live Music! Next reason is just common sense, everyone enjoys music, especially live. Famous performers have crowds that can amount to hundreds of thousands of people attending, sometimes millions. The reason that live concerts are so popular is because everyone attending can appreciate the music so much more than just listening to a playlist off of a speaker. The people attending your event can see the music played right in front of their eyes, which is entertainment in itself. The Uptown Social Club, one of our favorite Variety Bands! You know it’s easy to say to Wedding Planners and Corporate Planners that your agency is the best choice for any event but it’s not always easy to prove it. Unless you are The Replicas Music Agency! You can read our client testimonials and hear what our clients have to say about us. Of course you can hear it straight from the horses mouth if you prefer and read this article about Live Entertainment 101!